NFFF associate members play an essential role in providing products and services to the fish frying industry, and in supporting the work of the NFFF in working towards the goal of maintaining fish and chips as the UK’s Number 1 takeaway meal. 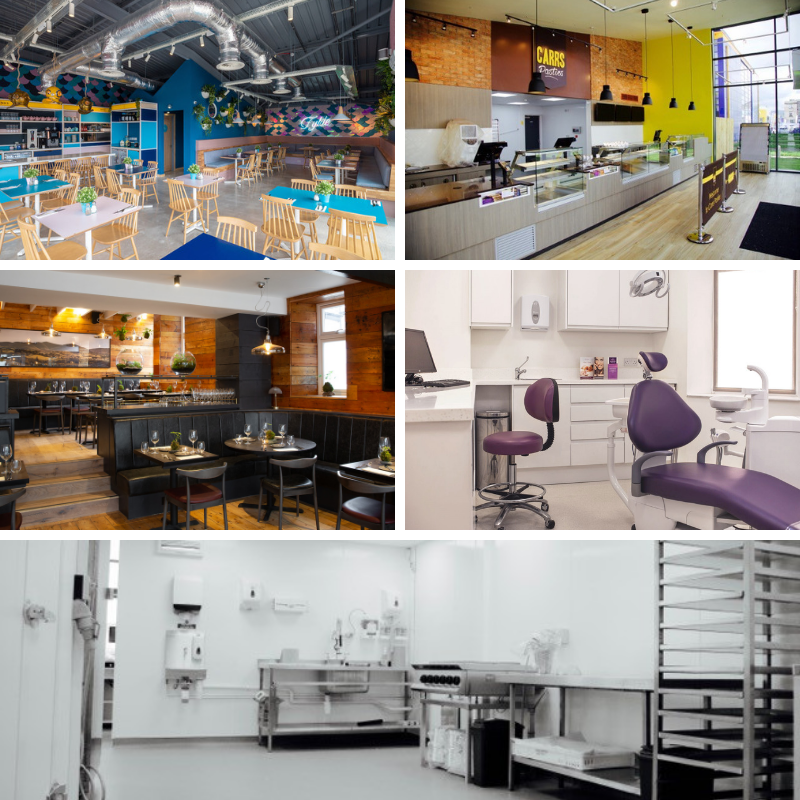 Silverglide Ltd can offer NFFF members a full range of building, construction & shopfitting services. Established in 2008, Silverglide Ltd are master builders and have the ability to cater for your individual requirements. They are large enough to cope and yet small enough to care. Silverglide Ltd are located in Bolton, Greater Manchester but offer shop fitting and construction services on a national basis. Silverglide Ltd also holds Health and Safety and environmental responsibilities as core values of the company and is a key aspect of all the work Silverglide Ltd carry out. These are the principles of the company and ensure that best in class is always delivered to NFFF members. Silverglide Ltd holds industry accreditations with Altius, Chas, Construction Line and FMB ensuring professionalism and quality among building firms throughout the UK. Andrew Crook, President of NFFF said "We are delighted to welcome Silverglide Ltd as an NFFF Associate Member. As a Federation it is important to showcase the products and services available to our members. As an industry it is important to work together and push the industry forward and working with Silverglide Ltd will ensure the industry continues to move forward. As a NFFF member you will be able to receive an exclusive 5% discount on any shop fit across the UK. 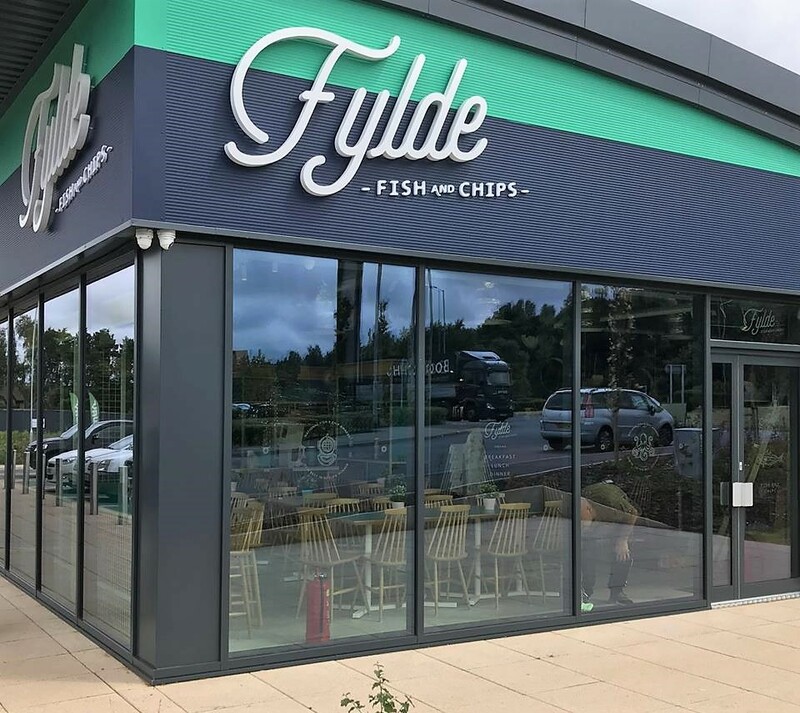 The National Federation of Fish Friers is looking forward to working with Silverglide Ltd into the foreseeable future for the benefit of our members.